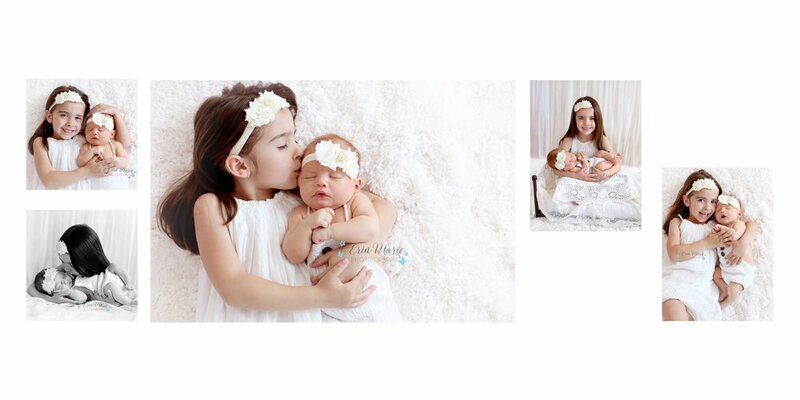 These sweet girls came in for a session and oh how amazing they were to photograph! Miss Gianna is full of personality and so clearly loves her new sister Aadilyn. You can just tell she enjoys helping with her and getting to hold her. And she definitely likes to get her picture taken! While Aadilyn took a little break to eat, Gianna played 'model' for me, and she for sure has this gig down. Miss Aadilyn just might follow in her big sisters footsteps with the posing. Look at those sweet little fingers and baby lips. Grandma loved my elephant hat, so we made sure to grab some images with that for her! And of course my 'queen' chair. 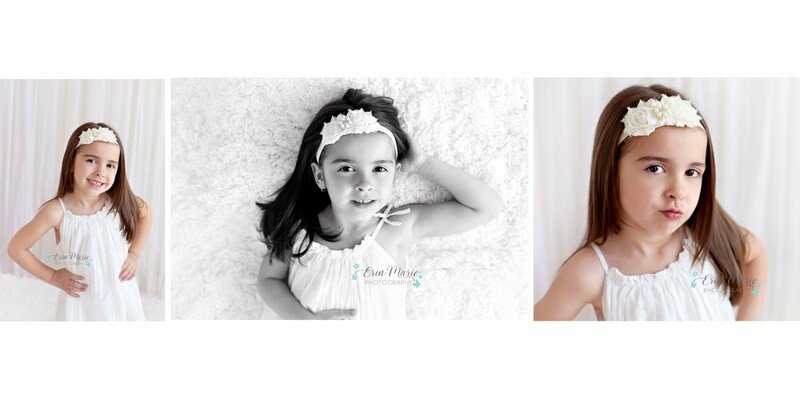 Gianna noticed this the first time they came to the studio, before their session, and loved it. I told her we could definitely give her a 'royal' image in it.